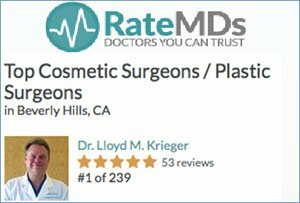 Laser Skin Resurfacing - Lloyd M. Krieger, MD. Beverly Hills, Ca. Q: How do CO2 laser treatments work? A: With facial resurfacing, a high-energy beam of CO2 light is used to vaporize lines, wrinkles, scars, dark spots and other irregularities, layer by layer. This process also stimulates the formation over time of new, underlying collagen to provide better elasticity and support for the skin. Q: Can CO2 laser technology be used less invasively for treating milder indications? A: With Lumenis’ CO2 laser technology, skin resurfacing is so precise that you can tailor treatment according to the nature and extent of skin damage, skin type and individual requirements for recovery time. For instance, CO2 LiteTM is a unique control on the UltraPulse® EncoreTM CO2 laser system that allows you to achieve a superficial laser peel with just one pass. CO2 LiteTM utilizes fluences that are below the ablation threshold and with a single pass imparts intraepidermal coagulation that is confined to the epidermis with little to no thermal injury in the dermis. The epidermis is typically left intact and serves as a natural wound dressing. The coagulated epidermis sloughs off in 3-5 days. Healing times and aesthetic outcome are similar to treatment with 3-5 passes of ablative erbium. Q: What results can I expect, and how long will the benefits of treatment last? Q: What are the advantages of using authentic CO2 vs. erbium lasers that lengthen pulse width in an effort to achieve clinical results similar to CO2? A: A bilateral study comparing resurfacing with long pulse erbium:YAG followed by traditional short-pulse erbium ablation to UltraPulse® CO2 followed by short-pulse erbium ablation (Rostan E, Goldman M, Fitzpatrick R. Laser Resurfacing With a Dual-Mode, Long-Pulse Erbium:YAG Laser Compared to the 950-µs Pulsed CO2 Laser. Am J Cosmetic Surg. 2000; 17(4):227-231.) found that there was no statistical difference in healing between the two sides and in 5 patients (26%), greater clinical improvement in periorbital lines, perioral lines, or both was noted on the UltraPulse® CO2 side. When addressing moderate to severe wrinkles, true high-energy short-pulsed CO2 technology has proven to be the superior modality. 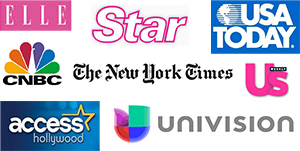 Patients report that continued, progressive improvement in sun damage is seen post UltraPulse® CO2 laser resurfacing. 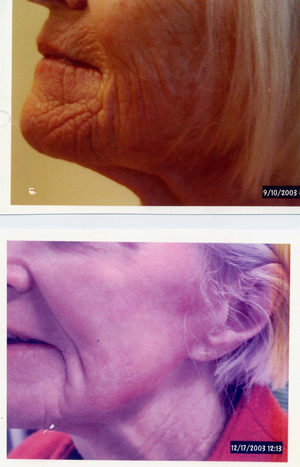 Dr. Dannaker has performed over a thousand laser skin resurfacing facial procedures. His experience began near the dawn of modern laser resurfacing in the early 1990’s. There are a very few dermatologists with such extensive experience. Dr. Dannaker has extensive knowledge and experience with all ablative laser skin resurfacing technology. He has used both erbium yag resurfacing laser as well as the CO2. Dr. Dannaker has hands on experience with the very latest ablative laser technology including plasma kinetic resurfacing and variable pulsed erbium yag lasers. For those who require truly remarkable skin rejuvenation and significant skin tightening, Dr. Dannaker uses the Ultrapulse® CO2 laser. When downtime is an issue, this laser can be used with less aggressive settings, resulting in less downtime. There are non wounding laser alternatives, of course, and at the time of consultation a patient’s expectations and desires are taken into consideration along with their personal schedules and tolerance for downtime. 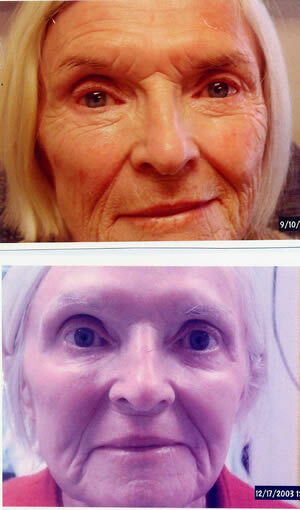 As his patients’ before and after photographs (below) attest, for those wishing a non-surgical alternative to a facelift, laser skin resurfacing with Dr. Dannaker using the CO2 laser remains the gold standard. We are pleased to offer this advanced laser skin resurfacing at our offices in Southern California serving the Los Angeles and Beverly Hills areas.